China Hospitality Expo (CHE) is a major sourcing and networking event in Guangzhou, which is the base for hotel suppliers and one of the fastest growing cities in China. The event not only provides a total solutions platform but also connects suppliers with hoteliers and distributors in the hospitality industry. The onsite business-conductive program consists of a series of conferences, competitions, product demonstrations and business match-making activities. This enables exhibitors to meet targeted buyers and potential partners effectively and the best way to maximize their brand exposure and expand market share. 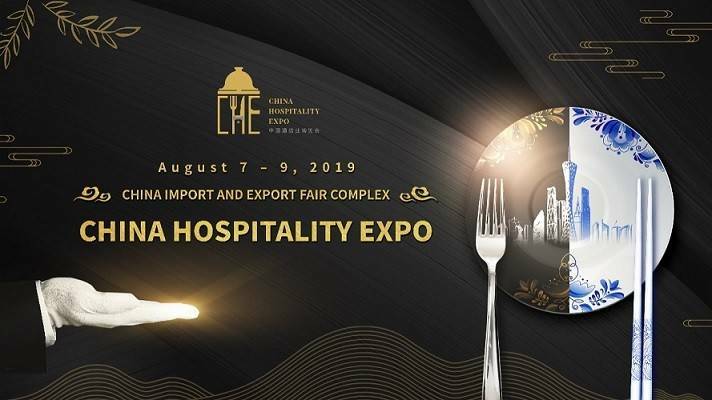 CHE is an exhibition strongly supported by nearly 100 hotel supplies chambers of commerce and associations, hotel associations, catering associations, and kitchenware chambers of commerce and associations. 5 IT Security & Hotel Intelligence. 6 Fitness & Leisure/ Others. 9 Food & Food Services. 10 Interior Design & Gardening.